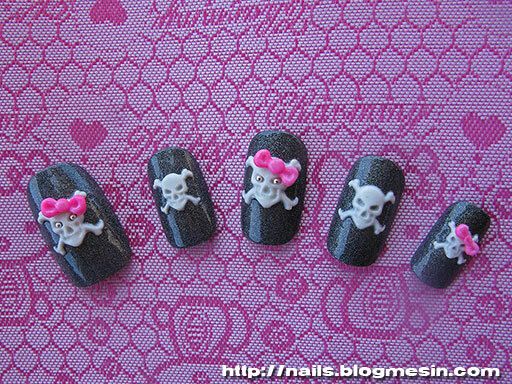 Here are my new nails. 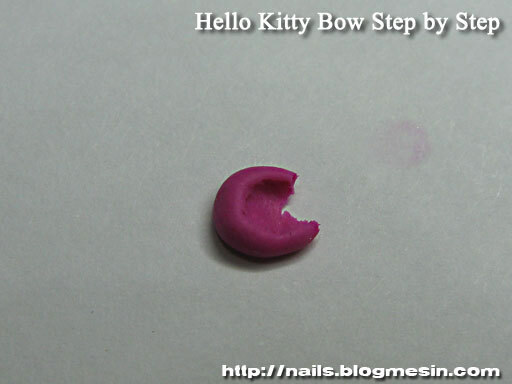 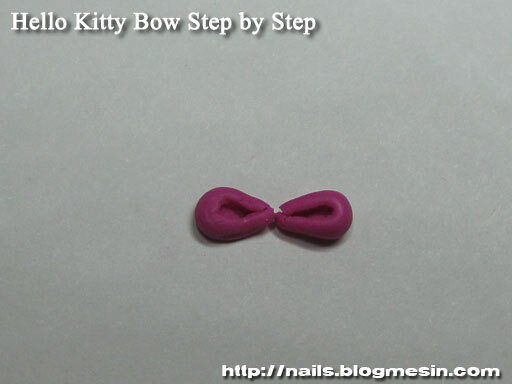 I used acrylic paint, a top coat and polymer clay to make a bow. 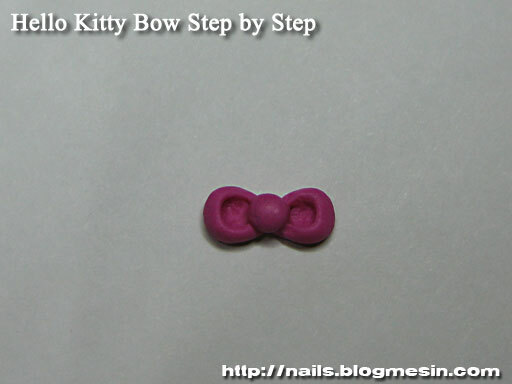 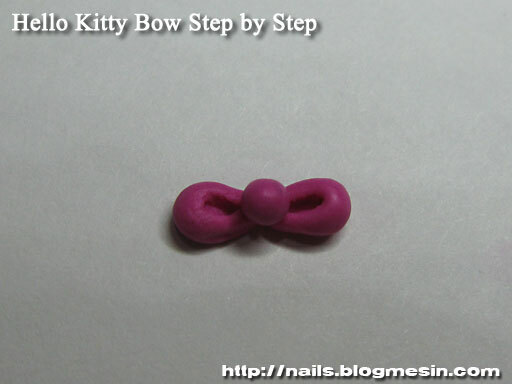 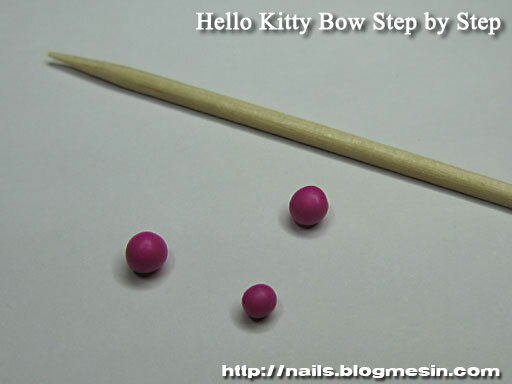 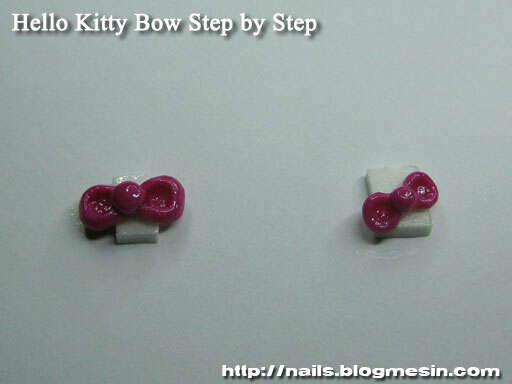 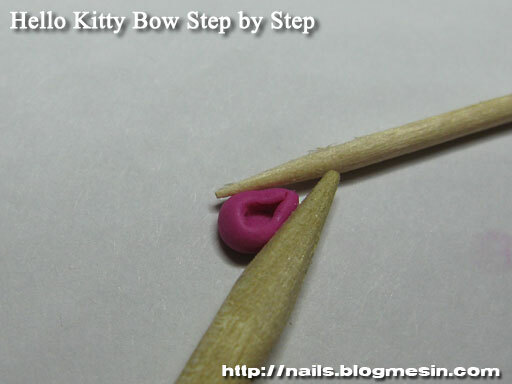 If you like the bow HERE is the tutorial how to make it. 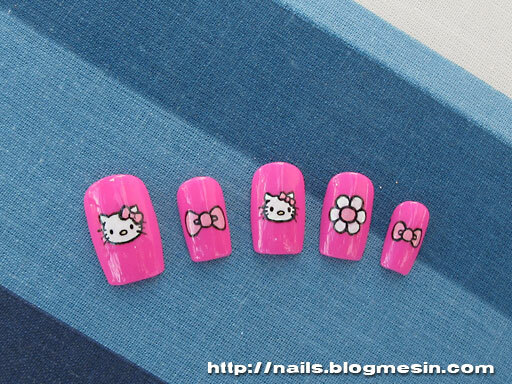 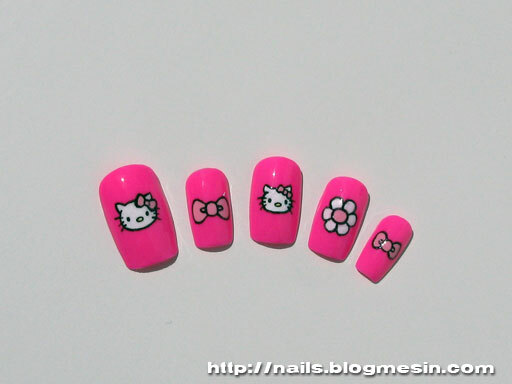 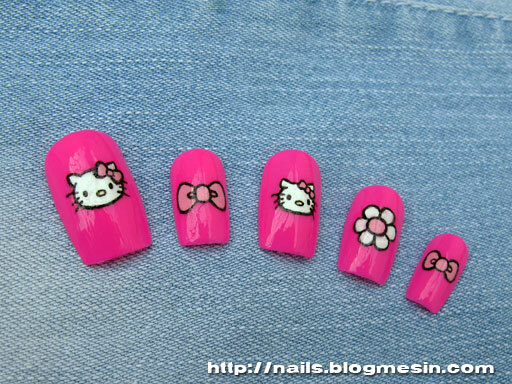 I think this nails would actually look better if there would be more bows.